Given in late 1832 and early 1833, the revelations comprising Doctrine and Covenants 88 were declared to be a message of peace to the Saints. 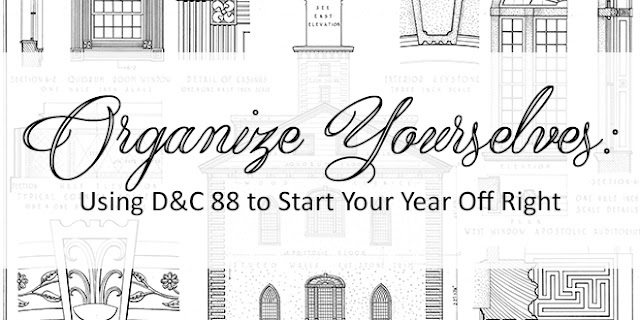 Included was a commandment to build a temple in Kirtland; the verse is well-known among Latter-day Saints. As a new year approaches, it common for people to be reflective and create goals to change. Making meaningful goals helps us become more like Jesus Christ. But how do we create goals to truly experience the change of heart that will help us change our lives? We’ve taken this verse and broken it down into some possible goals for a more fulfilling and Christ-like journey through another twelve months. I found this on the web and thought that it was to cute to not share. 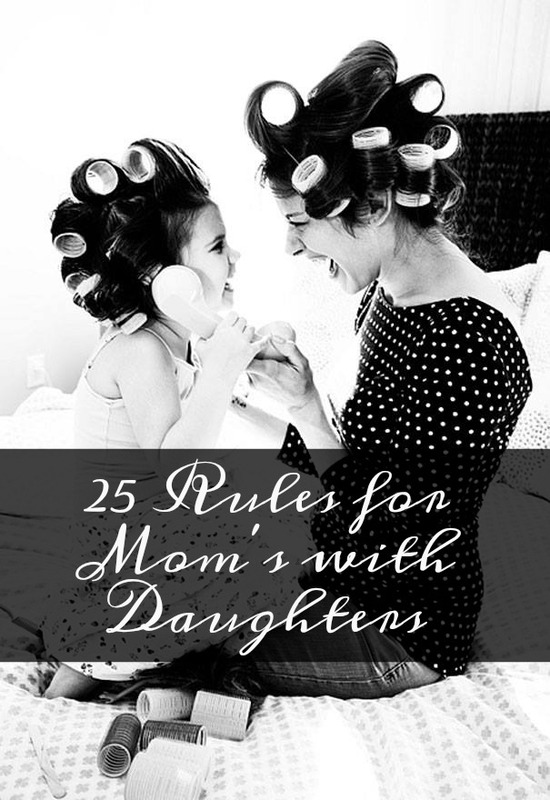 I am a mother to two beautiful daughters and I think sometimes it is hard to remember some of these rules. My girls will be grown and gone before I even realize it and I want to make sure that I am the best example, listening ear, roll model, friend, and mother that I can be for them because they deserve it!